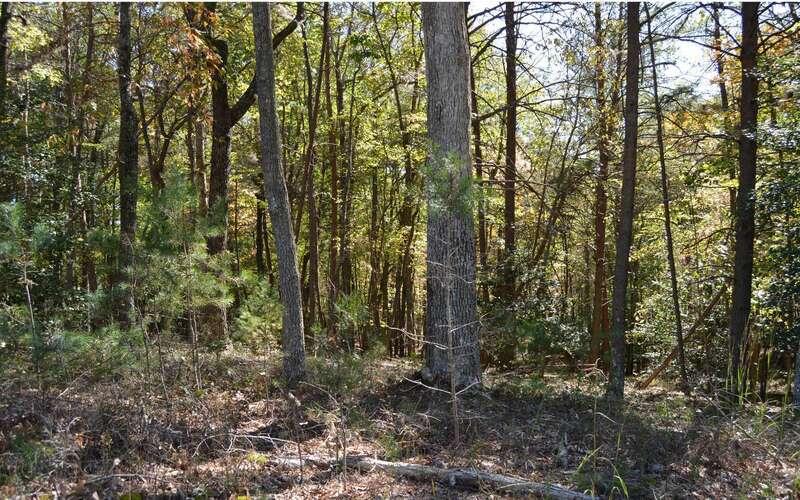 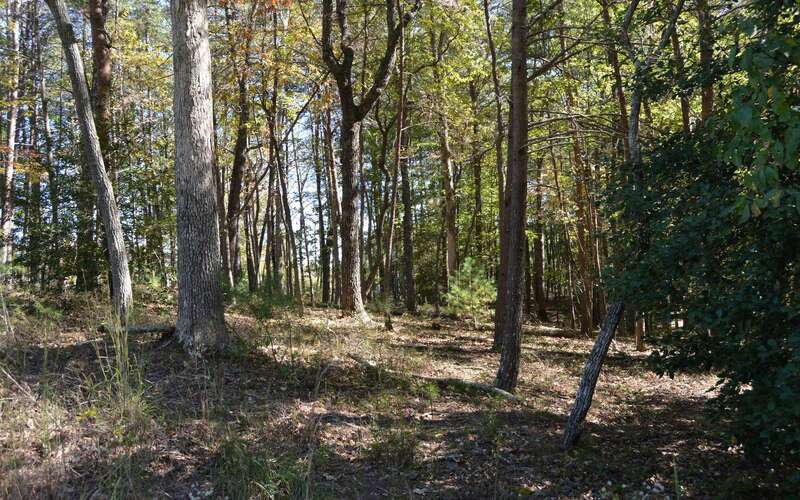 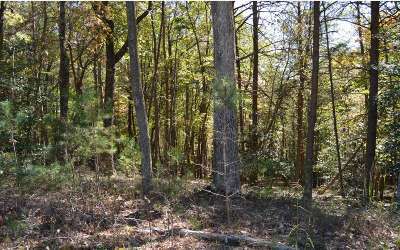 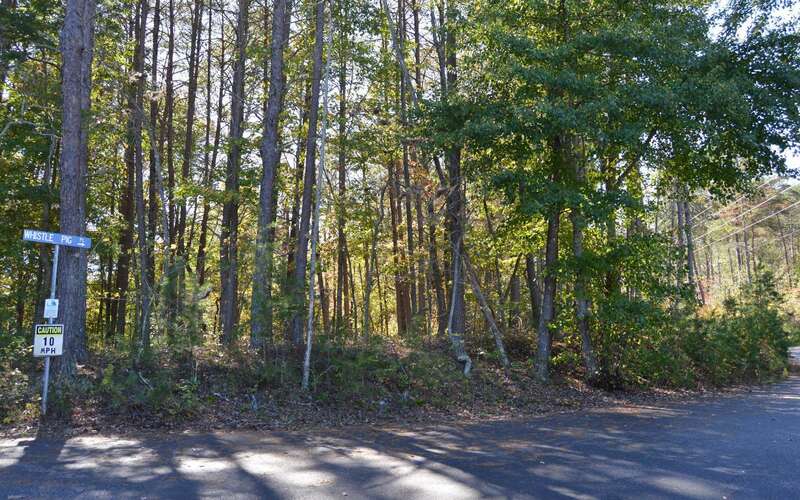 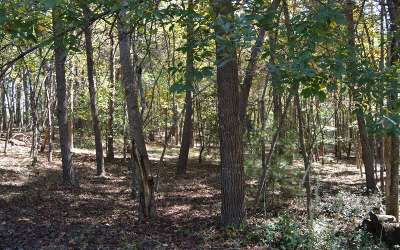 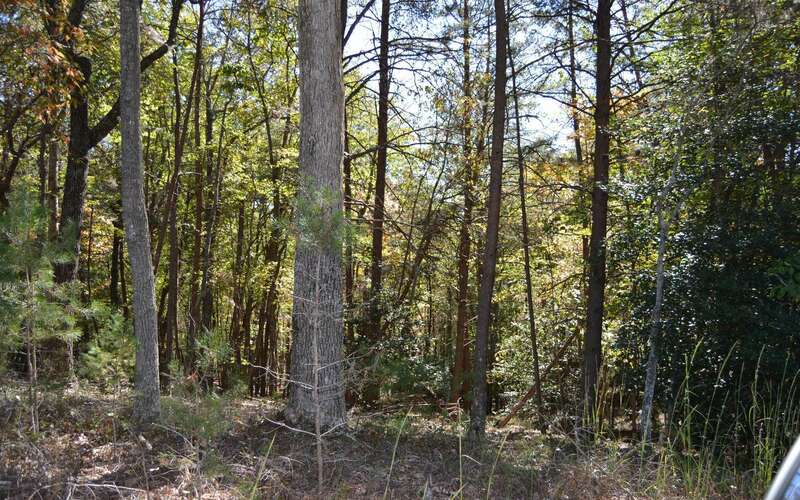 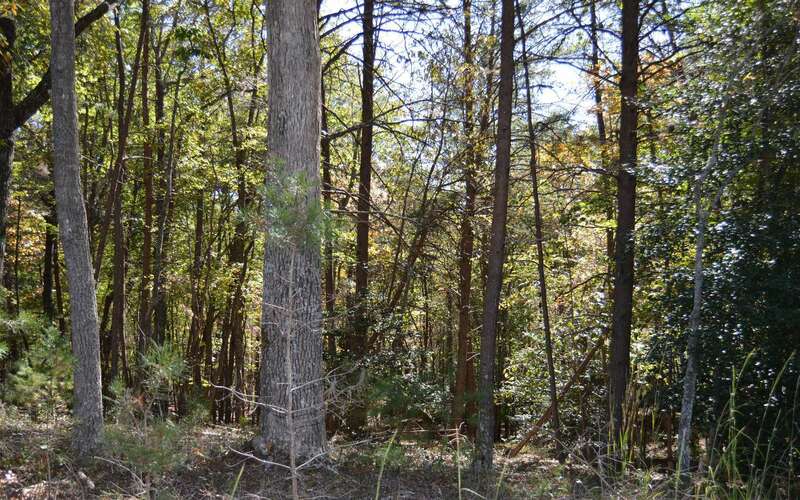 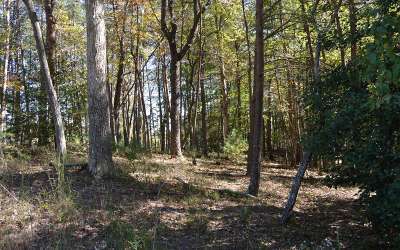 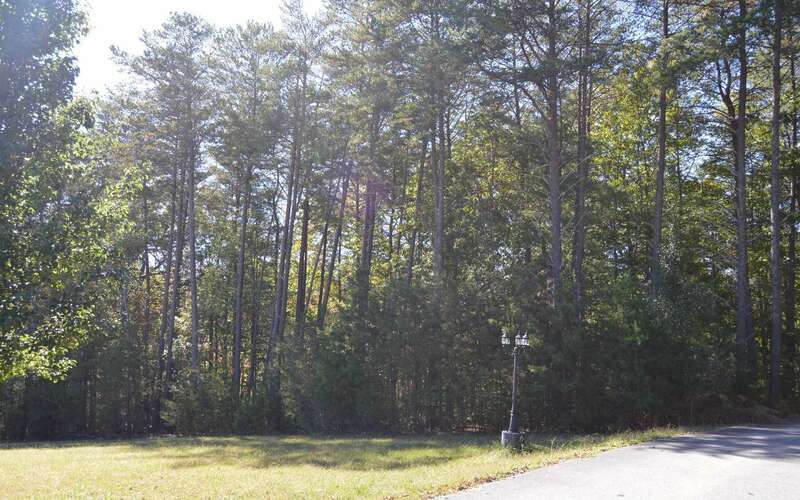 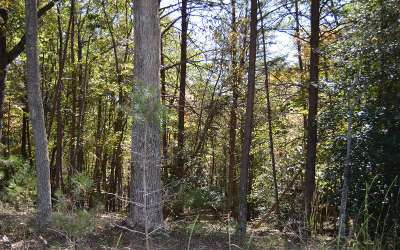 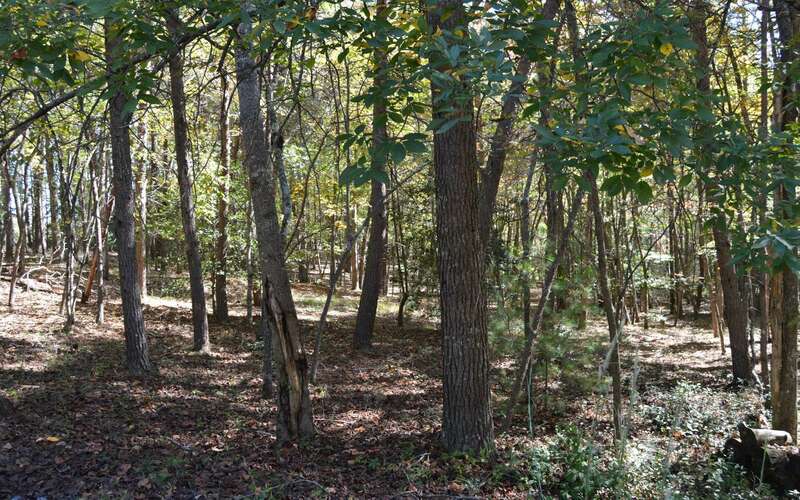 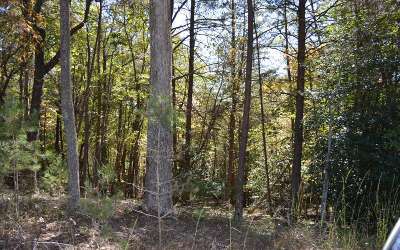 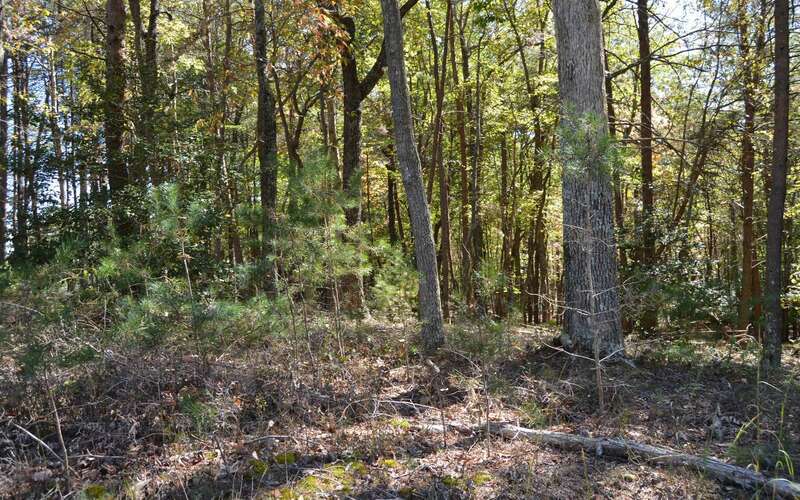 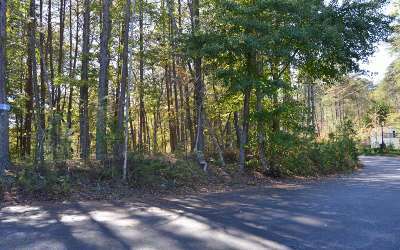 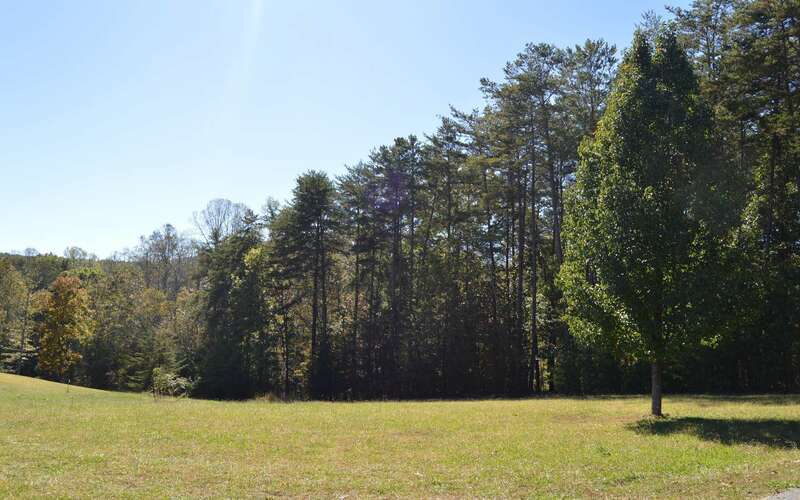 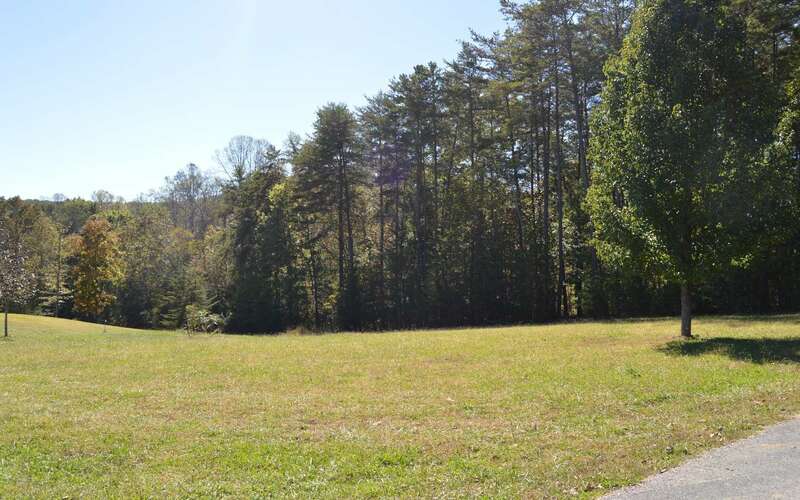 Nicely wooded, 2.8 acre track made up of 3 buildable lots. 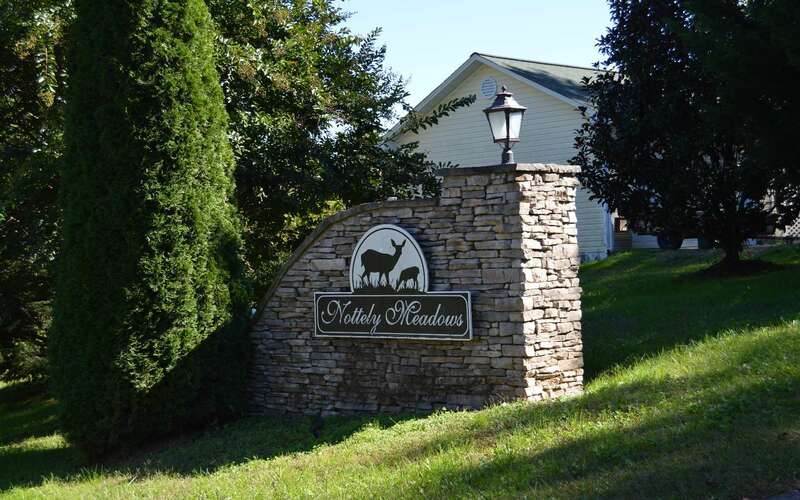 Underground utilities , Period Lightning, Walking Trails and nicely landscaped community. 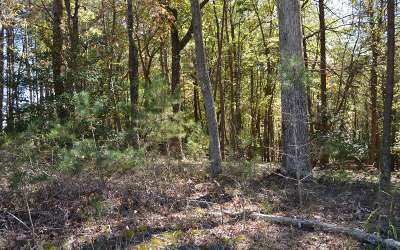 Close to boat ramp on Lake Nottely. 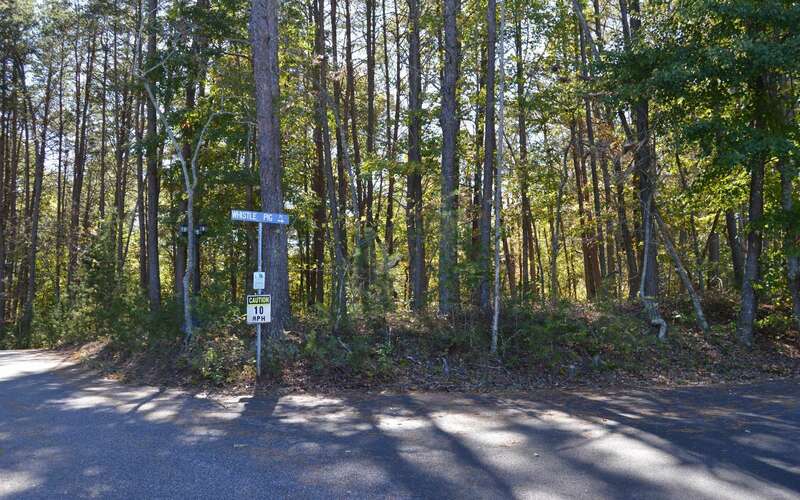 Perfect for a private retreat or development - builders welcome! HOA fees are $125 per lot. 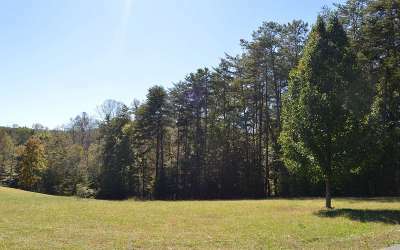 Additional 4.04 acres available.